Learning Science is of paramount importance to the psychological and physical development of pupils. 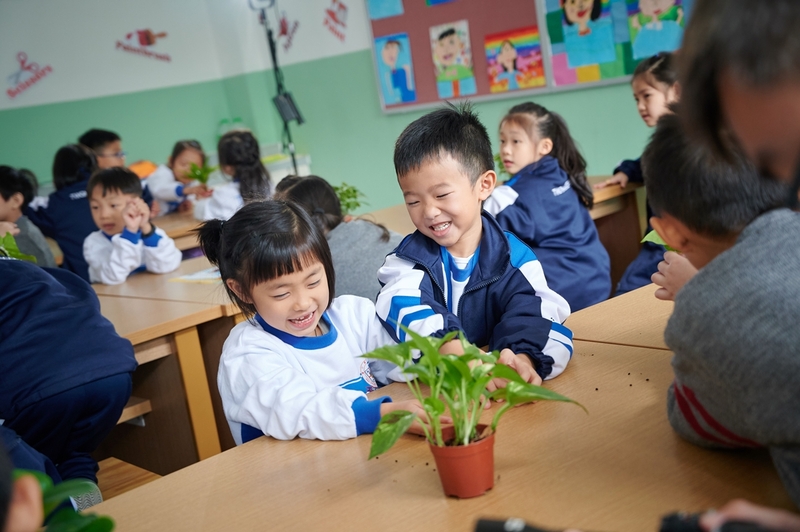 It aims at guiding pupils to have a better understanding of themselves and the world around them, and of the inter-dependence between people, things and their environment. We aim at arousing the curiosity among students to push the limits of knowledge and skills, as well as finding solutions to significant scientific enquiries, with a sharp eye for the societal impact and applications in relation to the great challenges of our constantly changing society. We pledge to accomplish the above-mentioned by fostering students’ sense of making informed judgements based on scientific evidence. We stress language, knowledge, scientific thinking and problem solving skills, the appreciation of the nature and the art of science as well as physical and spiritual well-being. The School adopts an activity and project based approach to teaching and learning to cater to learner diversity and to develop students’ generic skills. Formative, summative and other modes of assessment are used to collect learning outcomes for evaluation of learning effectiveness. 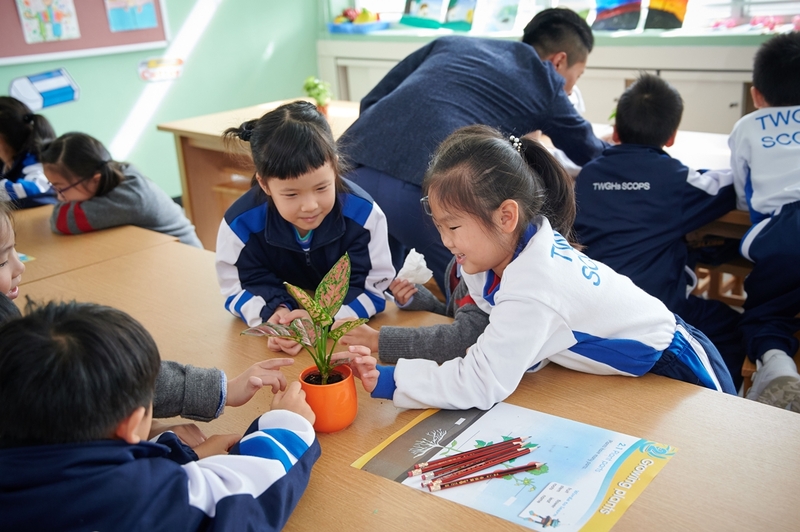 We instil into students’ positive life values and nurture good moral characters by means of cross-curricular projects and activities, namely “General Studies and Science Week”, “Growing Plants” and “Designing signboard”. 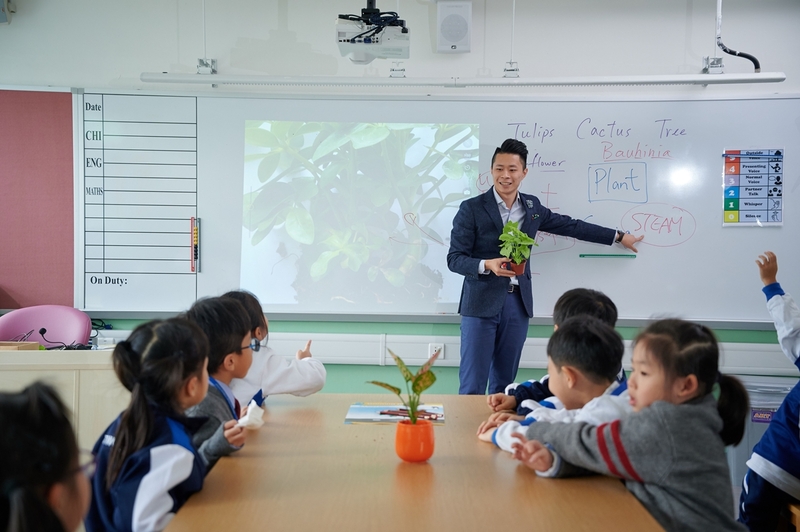 An inter-disciplinary approach aims to strengthen students’ ability to integrate and apply knowledge and skills, and nurture students to become self-directed learners of science.